A yacht charter holiday in Malta, be it powerboat or sailing yacht, will take your through years of history, openly displayed as part of the charm, from the moment you arrive in Valetta Harbor. The past is mixed with the present in a passionate display of life. Wherever you go on the island of Malta, you’ll find stunning architecture and scenery. 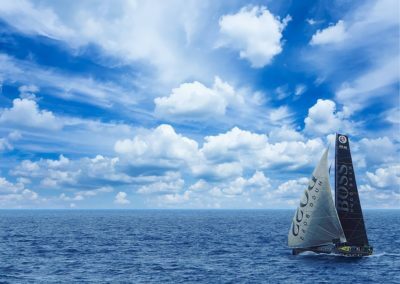 Many people don’t realize that Malta is more than just a historical gem; it’s also an outstanding sailing yacht charter destination with warm sunshine and clear blue skies from April through to October. 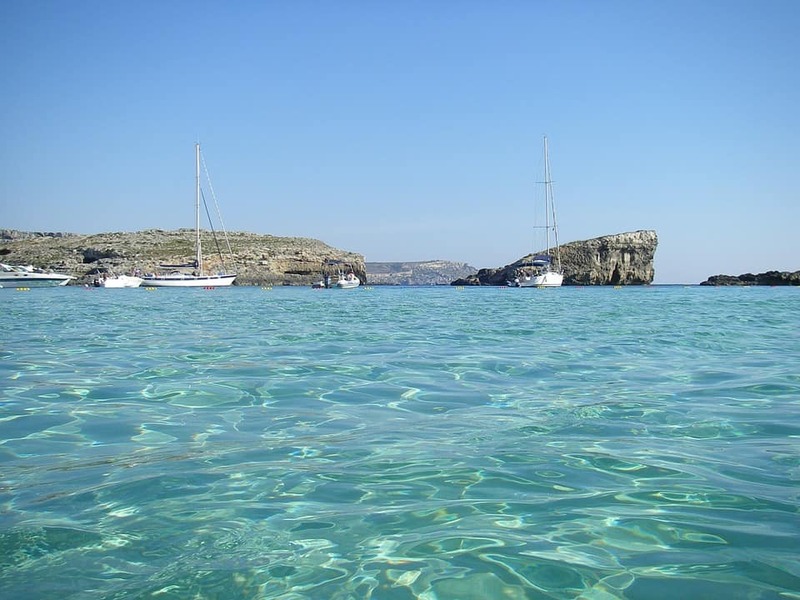 The Maltese Island of Malta, Gozo and Comino provide a charming cruising ground for your sailing charter vacation. 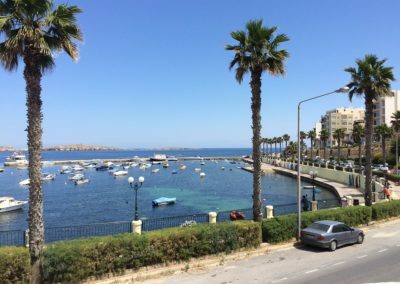 Gozo, thought to be the legendary “Calypso’s Isle” of Homer’s Odyssey, is steeped in myth. It’s a peaceful, mystical backwater, with rugged landscape and spectacular coastline. Choose to pull into rocky inlets or red sand beaches. It’s easy to entertain yourself during your sailing charter; snorkel, dive or fish. 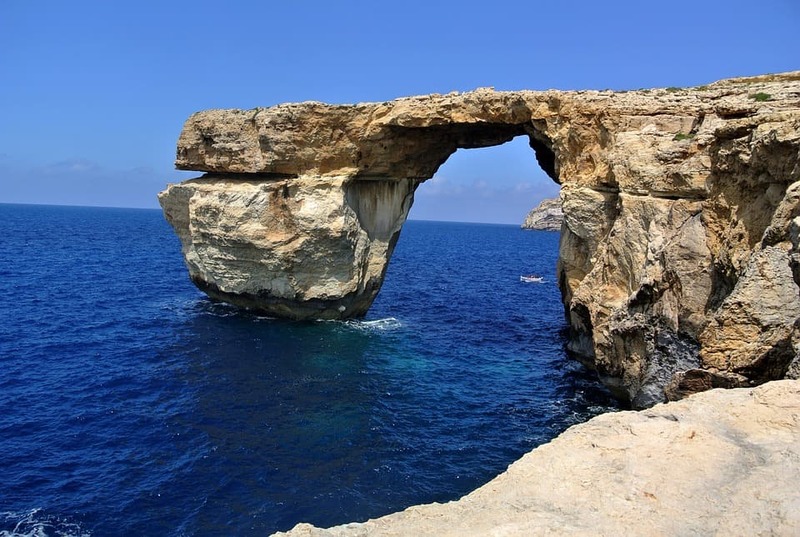 Gozo has some of the Mediterranean’s best dive spots. 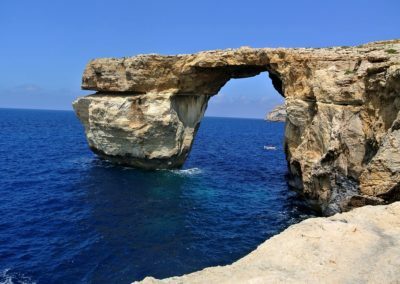 Comino, which lies between Malta and Cozo, is another paradise for snorkelers, divers, windsurfers and walkers. 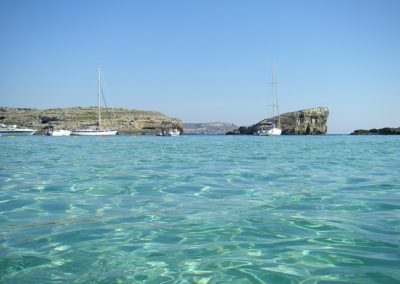 The Isle’s Blue Lagoon, with its safe, turquoise waters, makes an idyllic day out on your boat. The carefree lifestyle and perfect seclusion of Comino, makes it a superb anchorage by night. The Malta yacht charter scene has become increasingly popular and the types of yacht charter available in the beautiful island include all the main types of yacht charter such as motor, sailing, bareboat charter, skippered, crewed yachts, catamaran, power boat, sailboat, luxury yachts and the ever more familiar super yacht charter. Like most of the Mediterranean, the Malta yacht chartering season generally runs from April to the end of October. The summer season in July and August is the hottest and tends to have lighter winds. This is also the high season as far as yacht charter goes. Other good times to charter your yacht is generally on either of the shoulder seasons (April-May and September-October), each side of the main summer season, as the temperatures are still comfortable, and the onshore tourists have yet to arrive in their largest numbers. 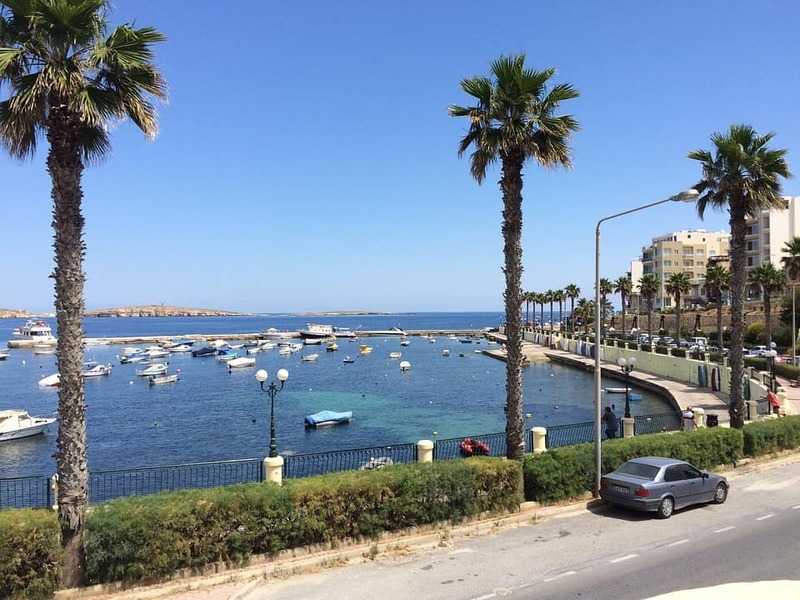 Malta is a truly unique and wonderful yacht charter area with impressive buildings and landscapes, superb coastlines and seascapes, and warm and friendly locals.